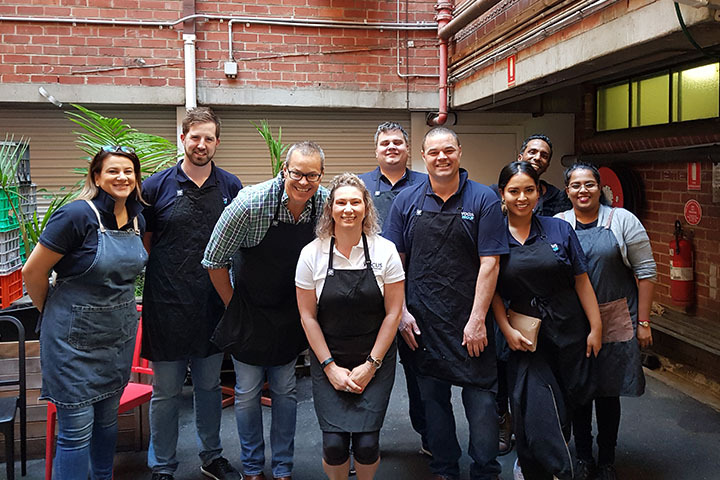 As part of their Corporate Social Responsibility (CSR) program, the Vocus Group has partnered with Telco Together to provide employees with regular corporate team based volunteering days. 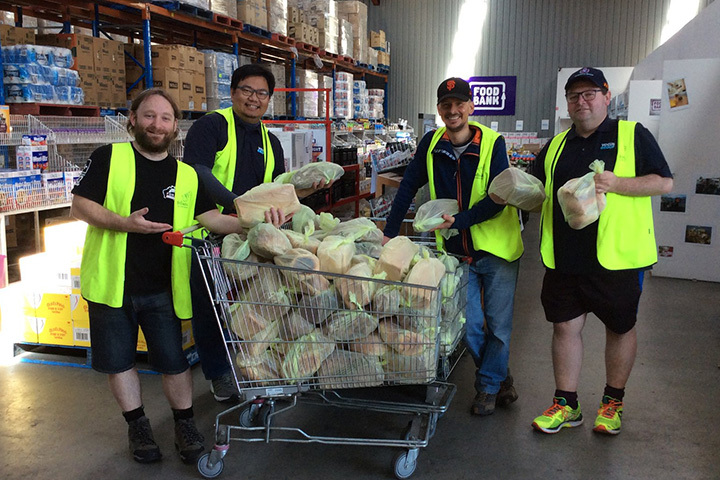 In March and April 2018, teams from the Vocus offices in Perth, Sydney, Adelaide, Hobart and Melbourne have enthusiastically volunteered at a wide range of charities, including the Garden of Hope (Perth), the Exodus Foundation (Sydney), Foodbank (Hobart and Melbourne), the Salvos Market Place (Adelaide) and the Lighthouse Café (Melbourne). 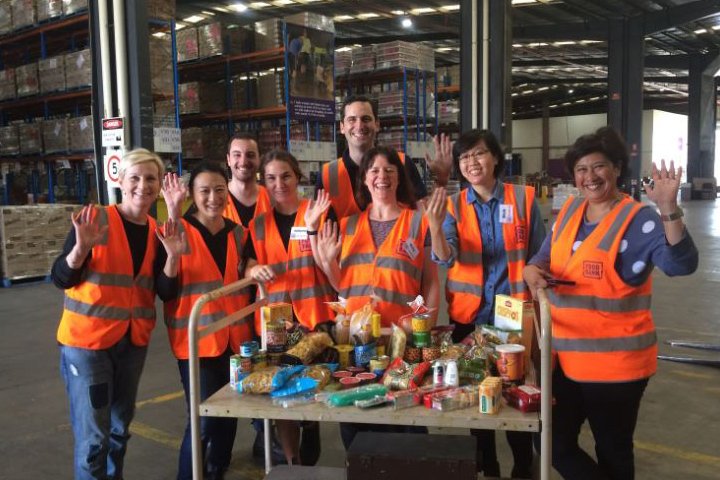 To find out more about corporate volunteering opportunities, please email Maria Simonelli.